Barcelona is a city of bars, terraces and tapas. From Midtown Luxury Apartments we would like to recommend you 5 very well known bars in this city. 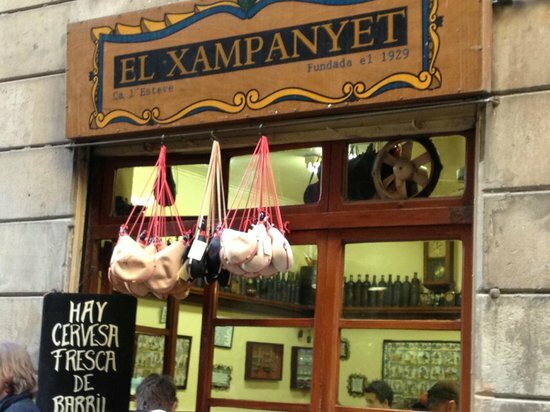 If you come to the Catalan capital you can not miss these typical tapas bars. A 50-year-old bar for bohemians, hipsters, crust, university groups. 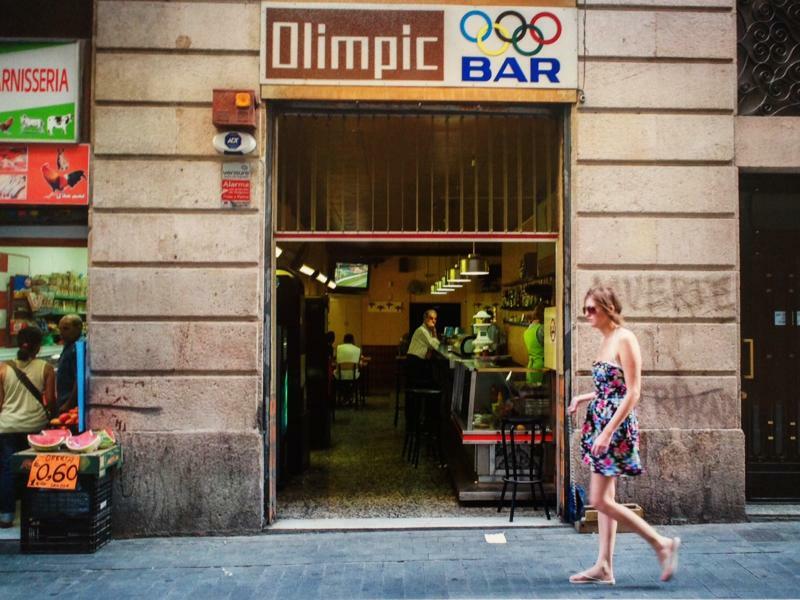 The Olímpic, located in El Raval is the classic tasca with 60's tiles and vintage wood furniture, but with a modern touch. It stands out for its low prices and the rich tapas among which the potatoes bravas of the house stand out. Open since 1914, the Quimet & Quimet is perfect for tapas lovers. A small place, a bar and only two tables, ideal for tapas standing, with the atmosphere of traditional neighborhood bar. Located in Poble Sec, it has become famous for its top quality products. It is also well known for its montaditos, tapas and its varied wine cellar. One of the essential of Barcelona. A small traditional site, open since 1929. It is a very popular bar in the Born for its sausages, anchovies and champagne. The place is well known and frequented by tourists for its proximity to the Picasso museum. In summer it is normal to find it full, but it is worth trying. Els 4 gats is one of the most famous bars in Barcelona. 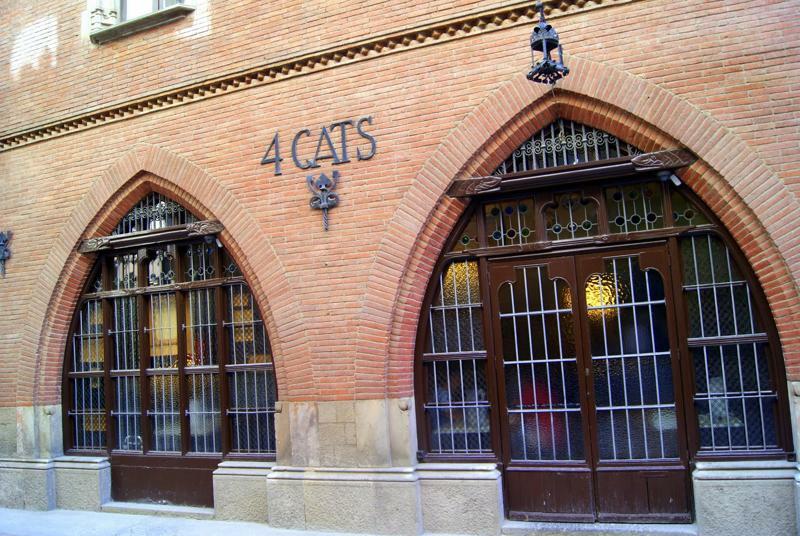 The place was opened in 1897 by Pere Romeu, who had been in Paris and was impregnated with bohemian airs and wanted to bring the concept of Le Chat Noir to Barcelona. Els 4 gats became a symbol of modernism of the time, cheap food and piano music. It was a place frequented by artists of the time and today are still making exhibitions in the local. 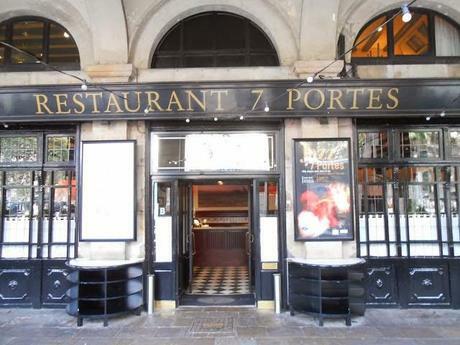 With 180 years of history the 7 Portes is one of the most emblematic restaurants in Barcelona. It was frequented by journalists, intellectuals and politicians of the time. Over time it became famous for its traditional Catalan recipes. It is now known for combining traditional specialities with innovative bets and seasonal dishes. 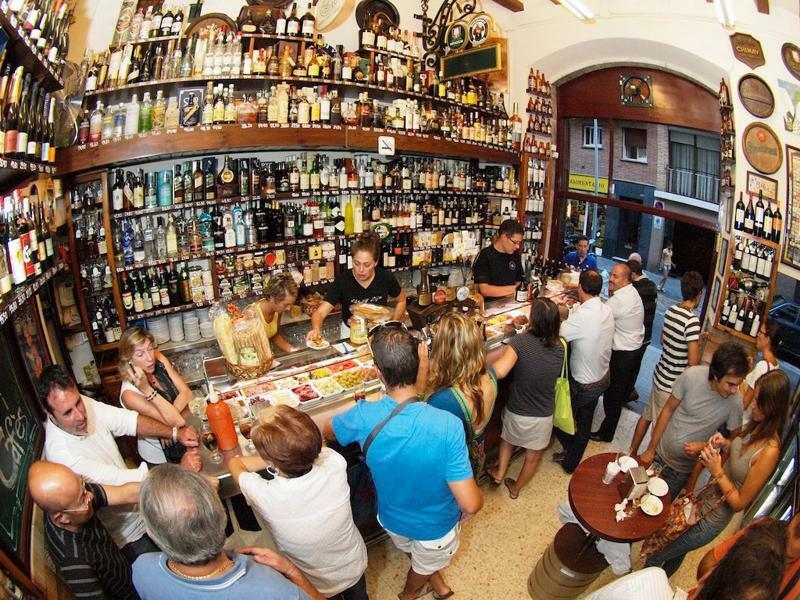 We hope you liked the information about the most typical tapas bars in Barcelona. Remember that if you come to visit Barcelona Midtown Luxury Apartments offers the best apartments in the city centre. Do not hesitate to contact us and ask any questions you have, we are at your disposal.